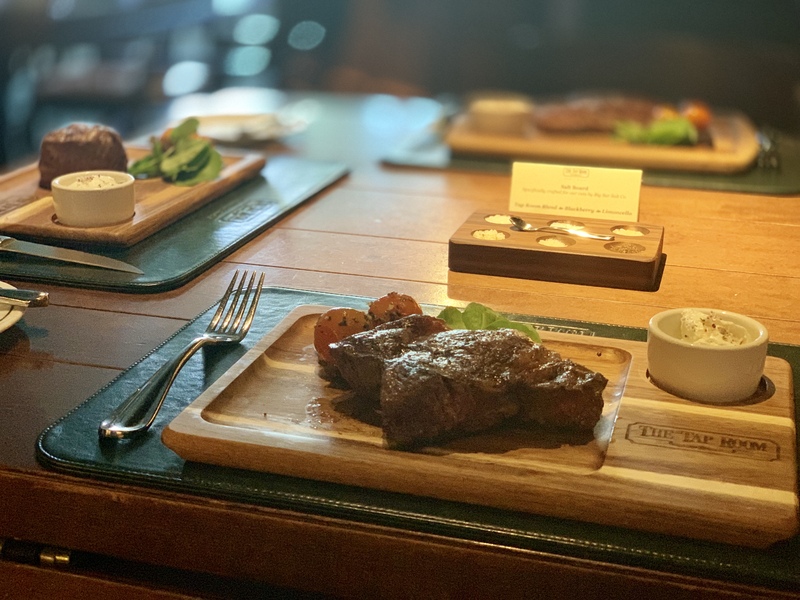 The Tap Room is proud to offer four prime steaks that rank among the highest 1% of beef quality in the country. 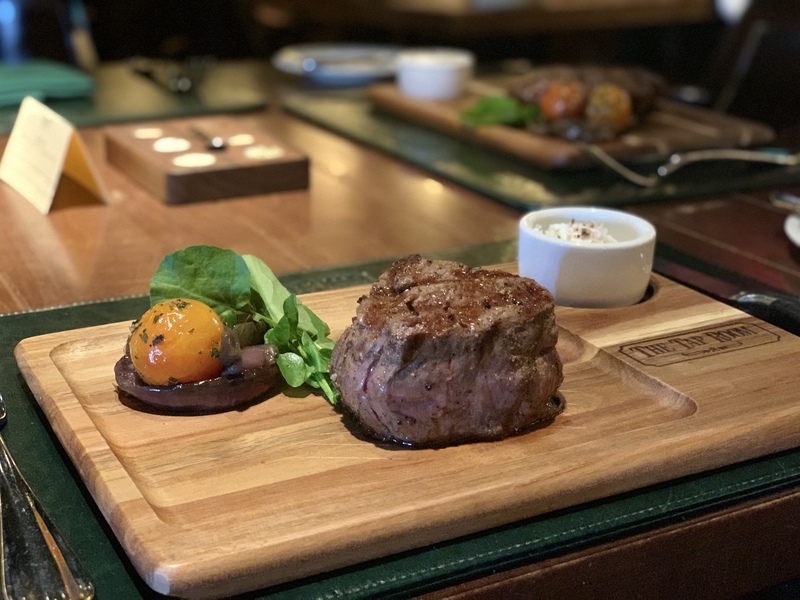 But now, The Tap Room is also serving three steaks that break the USDA grading system and rival Japan’s famed Kobe beef. 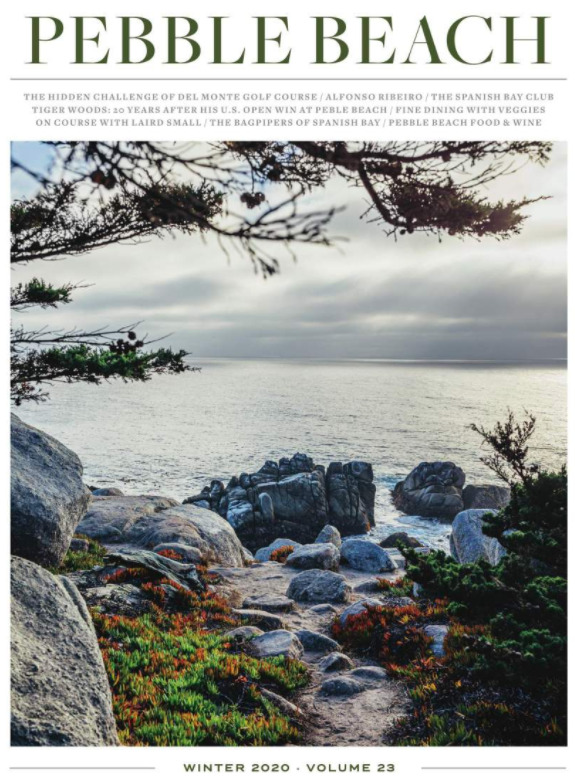 Snake River Farms — which partners with Thomas Keller and The French Laundry — created its own grading system, one that marries the USDA and Japanese scales to properly capture the premium quality of the intense marbling found in its American Wagyu Beef. This salivating cut of American-style Kobe Steak earns a Gold rating on the Snake River Farms scale, a higher mark than USDA Prime. It also tops out with a Japanese Beef Marble Score of 9+, which is about as good as you can get. 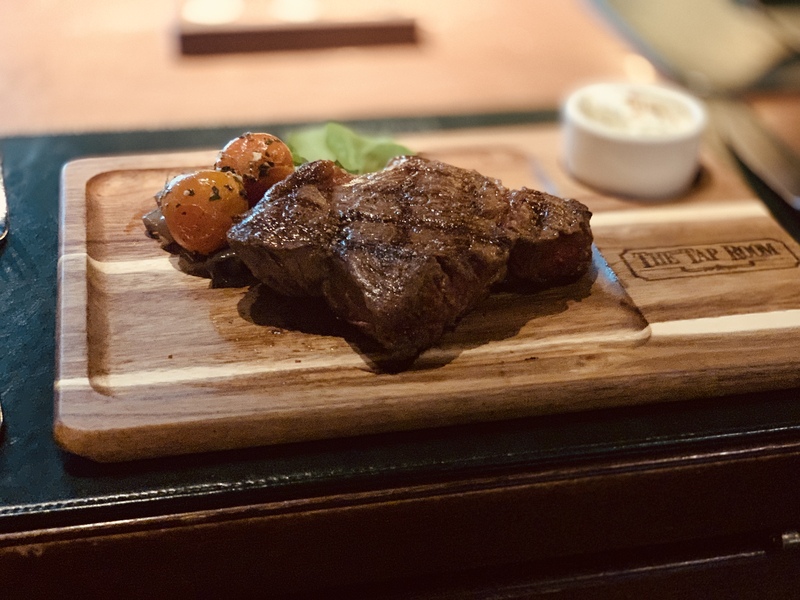 All three Snake River Farms steaks feature the bloodlines of purebred Japanese Wagyu bulls with traditional, high-quality beef animals from Idaho. The beef is wet-aged for at least 21 days, enhancing the famous buttery marbling of Wagyu and the robust beefy flavors of Angus. We recommend enjoying your steaks cooked medium to medium rare. Like the Rib Eye Center, the New York Strip Steak picks up a Japanese Beef Marble Score of 9+. It also earns Gold status, the highest level Snake River Farms bestows to American beef. The most tender cut of meat available, the 10-ounce Filet Mignon rates at an 8+ on Japanese Beef Marble Score scale. It features a fine buttery texture paired with a wonderfully mild flavor. 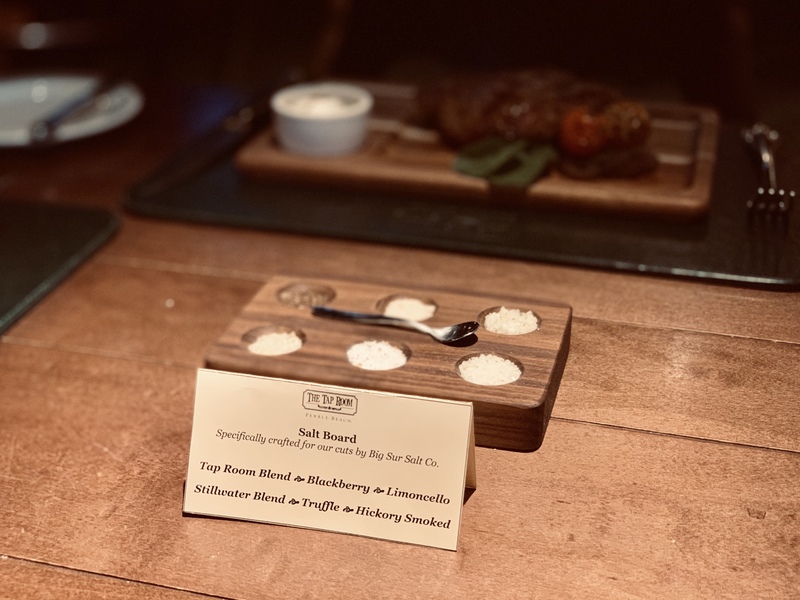 All three steaks are also served with a specialty salt board crafted by Big Sur Salt Company. You can choose to sprinkle your steaks with The Tap Room Blend, Blackberry, Limoncello, Stillwater Blend, Truffle or Hickory Smoked salts. 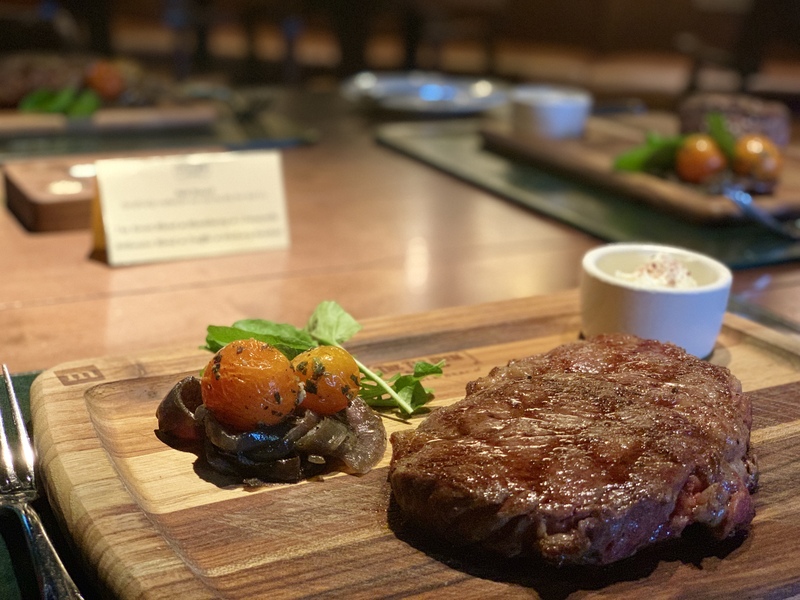 As we celebrate our Centennial Year with Culinary Month this April, we invite you to treat yourself to one of the finest steaks the Tap Room has ever served!